Shifting from a traditional to a missional focus proves to be complicated, and my church’s transition did not come without its share of difficulties. As the leadership team committed to developing a deeper understanding of mission, they also realized the importance of shaping a perspective beyond that of their traditional underpinning. In their commitment to become increasingly missional, they demonstrated a natural alignment with the biblical narrative. Sequentially, they learned to view the redemptive story of God in a different way. 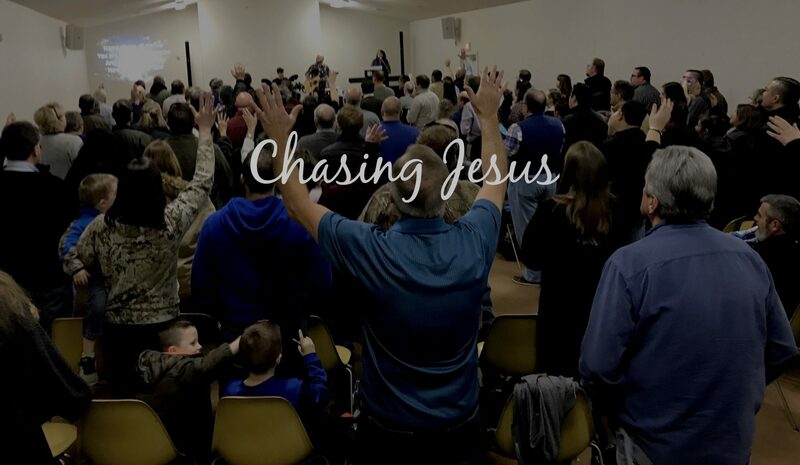 God changed their hearts as they began serving the margins of the local community rather than waiting on people to show up on Sunday morning. Tradition often teaches us to reach out with our wallets instead of our head, heart, and hands. The consequence is that reaching out monetarily without personal involvement forsakes genuine servanthood and miscommunicates the mission of God in the world. A proper understanding of the missional approach helps people become the hands and feet of Jesus in the community and not merely wait on someone else to take care of communal necessities. The issue then becomes how to preserve and reproduce a missional vision in traditional church culture. I think that missional momentum is only preserved through genuine love for God and neighbor. The test of our genuineness in God’s eyes is found in how we express our love for one another. How we represent the kingdom in the local context is critical, because if we can’t do it well in the church, we don’t stand a chance in the world. For us to come to grips with the idea that the church is a contribution to society, and not merely a place to get our needs met, we need to understand that the gospel is the good news of reconciliation for everyone. Every person is invited to take part. God wants to rescue people from the kingdom of darkness and transfer them to the kingdom of light. God’s desire is that he should lose none. That means that people do not have to earn a seat at the table, instead their seat has already been purchased by Christ. We are called to the ministry of reconciliation and it includes everybody. This is an action item. Church is a verb. I do not want to stand before God one day and say “We didn’t do anything.” In the end the question will not be, “How much have you obtained?” but “How much have you given?” Not “How much success have you achieved?” but “How much have you provided for others?” Not “How much have you saved?” but “How much have you sacrificed?” The missional mindset understands the church as a group of ambassadors who will not take no for an answer when it comes to serving the world. Reconciliation means that God has declared that there are no obstacles in Christ. As God’s voice in the world we proclaim, “There is nothing standing in the way.” Our calling consists of being Christ-followers who offer the world a taste of what the kingdom is really like. Our goal is to make compassion fashionable: to make grace mainstream. This includes being faithful to the call of distributing goodness to whoever needs it. And it doesn’t matter if someone’s life is wrecked beyond comprehension, kingdom ambassadors connect the world with the goodness of God in such a way that anyone has the potential to become new. When followers of Christ become God’s visual aid in the earth, they show others what heaven is really like. When people learn to think properly about the kingdom of God anything is possible. God calls them “The Body” and Christ’s Body must be noticeably different from all other bodies. God loves everyone. When we believe that, it liberates the way we process all of life’s happenings. What we believe about God is the most important thought we will ever have. Identifying people outside the Christian faith as “pre-Christian,” instead of “non-believer” will help us view everyone with potential to become part of the Body, because the Father is not willing that any should perish, but all come to repentance (2 Peter 3:9).